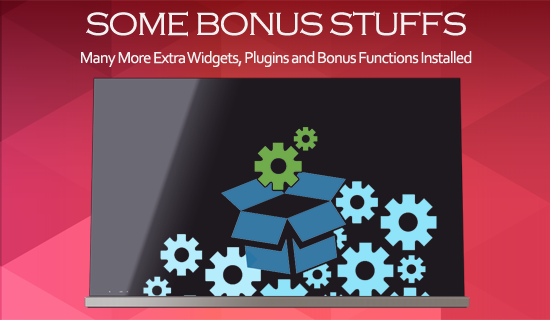 Newsmag Responsive Magazine Blogger Template For News, Tech and blogger blogs with futuristic layout. Newsmag Magazine Blogger Template is our first blogger template and has been perfectly designed for news and tech niche blogs. 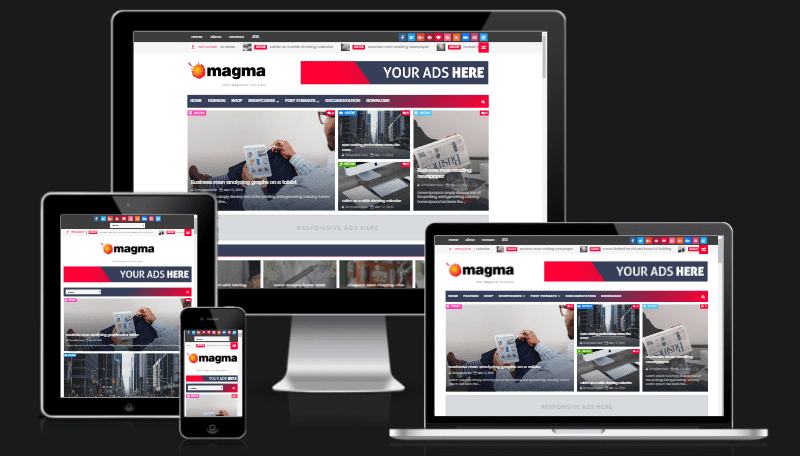 Newsmag is 100% responsive blogger template and it is also compatible with most of the modern browsers, the template is equipped with some valuable features to make it more SEO friendly in comparison of other blogger templates. 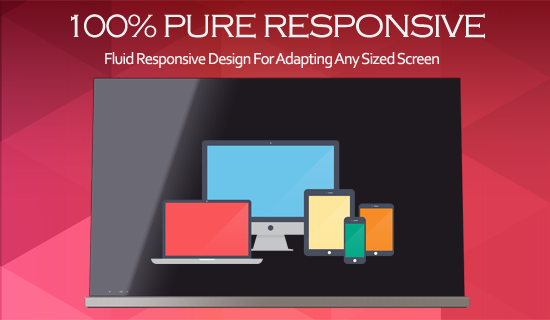 You can also make video posts from Youtube, Dailymotion and Vimeo with this awesome responsive blogger template. 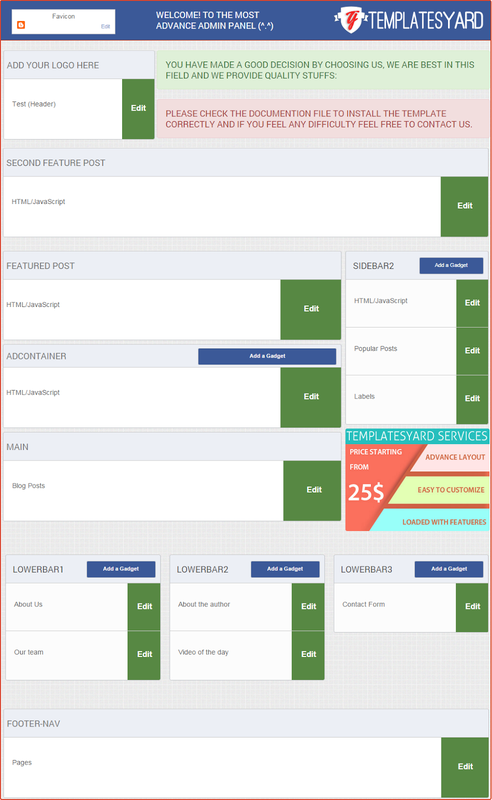 Newsmag is preloaded with features like navigation menu, three different featured posts and customized commenting system and more.Following are some of the key features of the Newsmag Magazine Blogger Template. 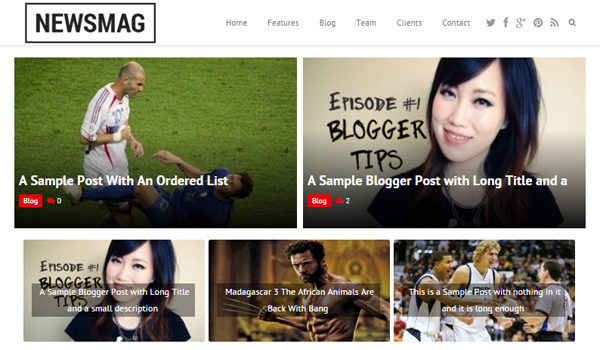 Newsmag magazine Blogger template is 100% responsive and it have the capability to fit to any screen size or device. 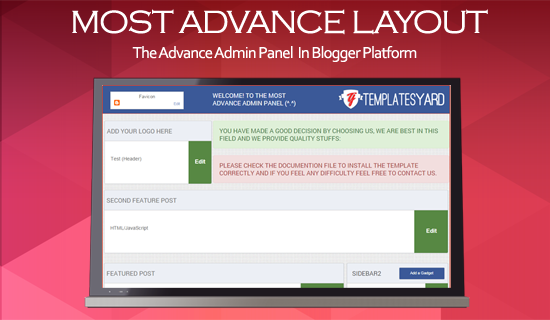 We have developed the most advanced admin layout for blogger which will help you to customize your template in an easy way. 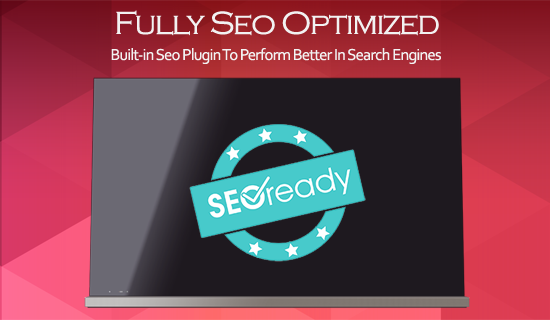 Newsmag Magazine Blogger template is perfectly designed to perform better in search engine traffic and we have added some seo plugins to boost your blog traffic. 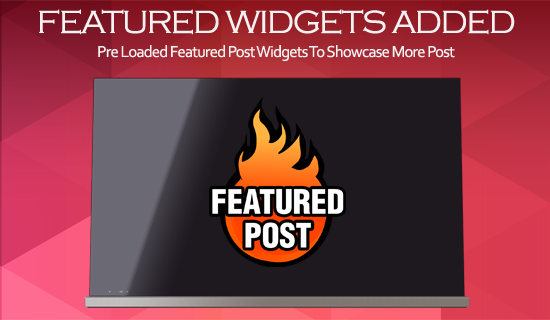 We have installed three different kinds of featured post widget in the homepage for easy navigation and it will also help your blog to reduce bounce rate imediately. 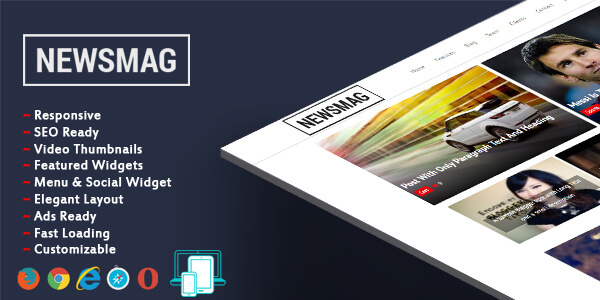 Newsmag Magazine Blogger template is loaded with lots of other features like advance comment system, elegant subscribe box, social plugins, search widget, extra ad spots.